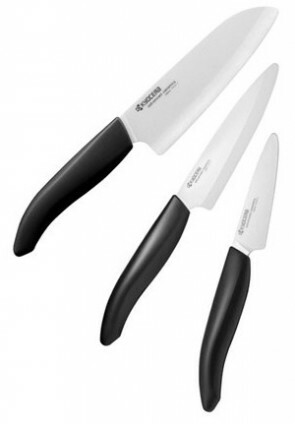 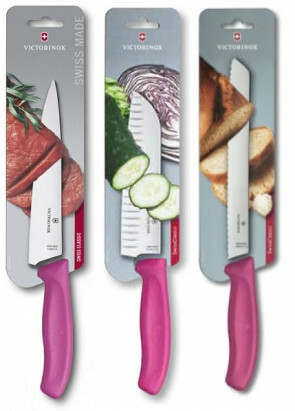 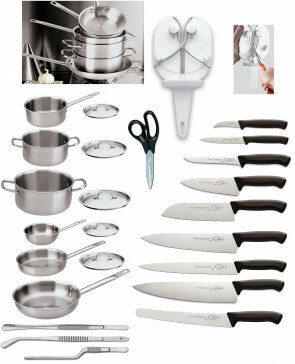 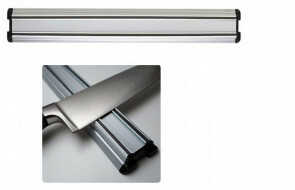 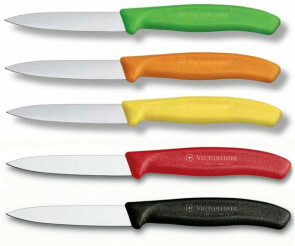 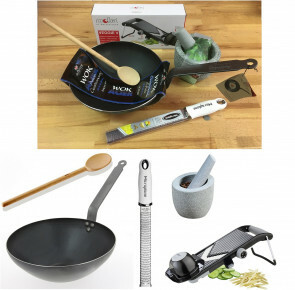 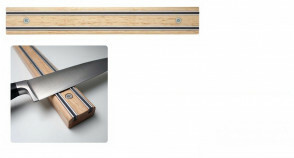 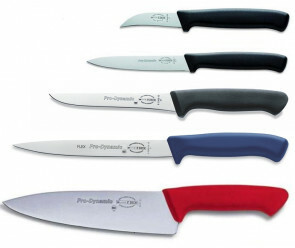 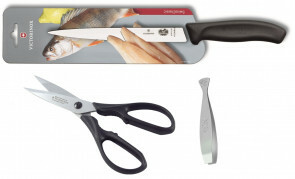 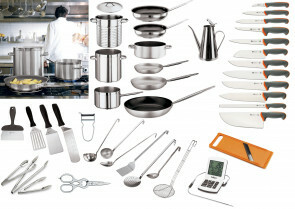 The set knives are working tools, cutting tools, useful kitchen utensils. 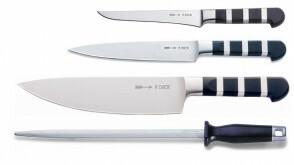 We all use knives in our daily, for small or large cuts, both at the table while we eat, both during the preparation of our dishes. 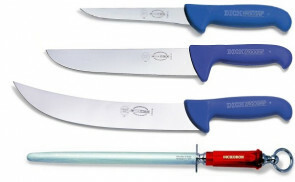 The knife is also the oldest instrument, still used today in our daily life. 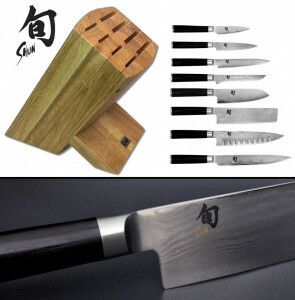 Each knife has a different balance, shape, structure, cut and its construction is designed and designed for a different use destination. 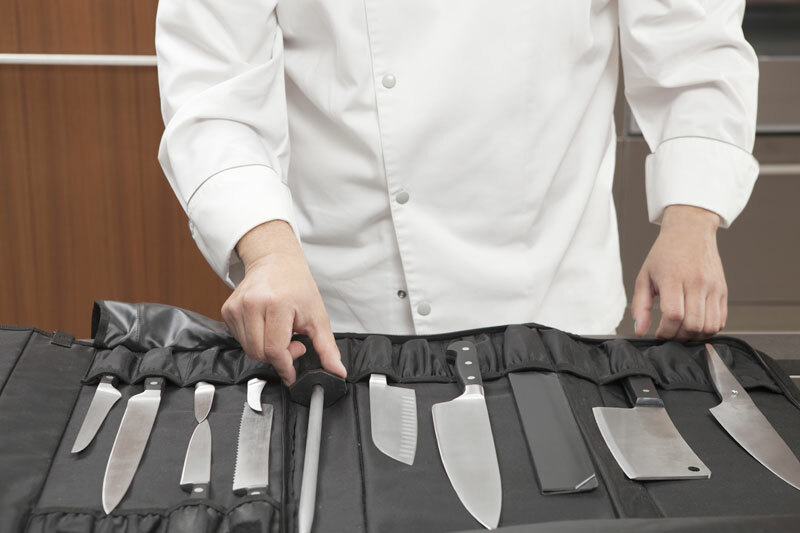 In fact there is no knife for all cuts and in the kitchen working with the wrong tool can compromise the result of a good flow. 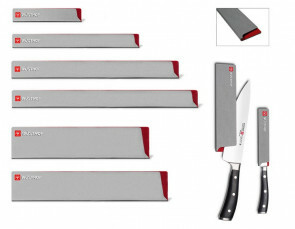 The choice of the model must be made based on what must be cut and the success of the cut depends mainly on the structure of the blade. 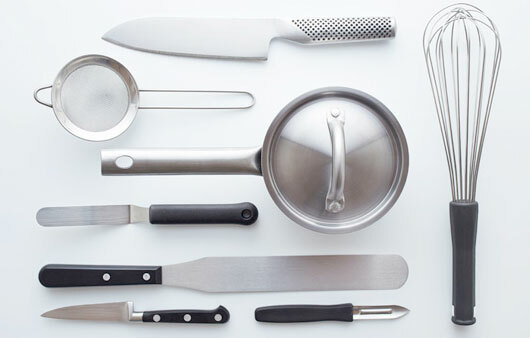 For this reason, in the kitchen it is preferable to have a set of knives, a selection of shapes that guarantees precise and perfect cuts for every food we choose to cut.